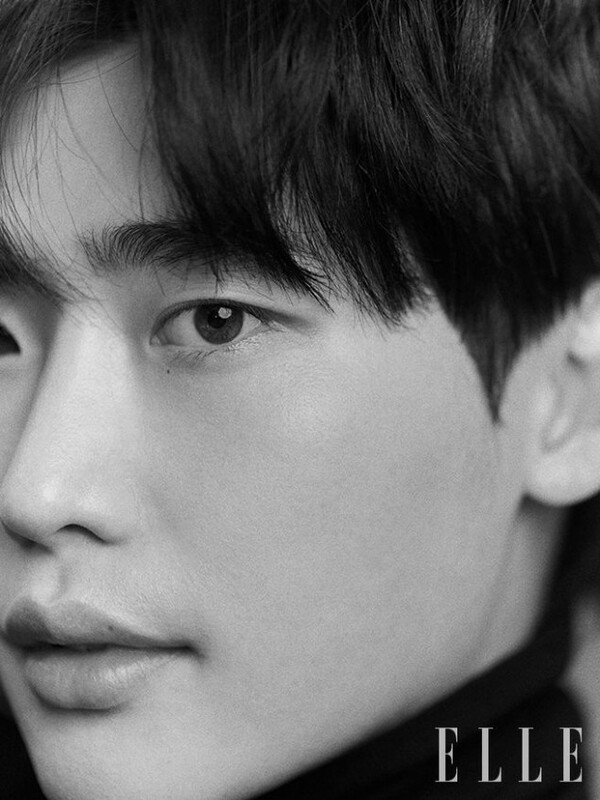 Lee Jong Suk had an honest talk with 'Elle'. 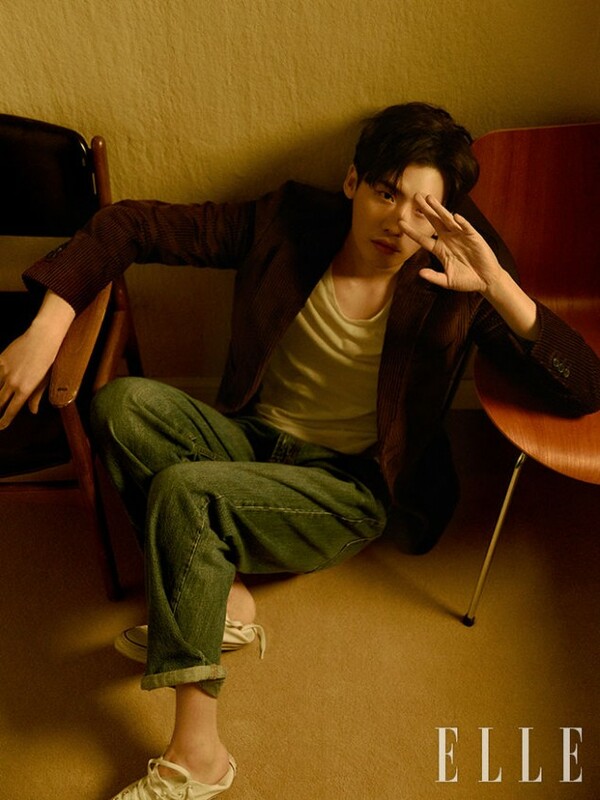 In the interview, Lee Jong Suk stated, "My mind became complicated when I turned 30. I traveled and also learned to play the piano. I busily spent my time by establishing my own company to work with the people I love." Next February, Lee Jong Suk will be returning to the small screen through the drama 'Romance Is a Supplement.' This will be his very first romantic comedy. As for the reason why he chose this production as his next project, Lee Jong Suk said, "I have strong desires for acting. I also have this pressure where I feel like I have to keep showing a new side of me. As of now, I naturally came to think that I need to do the thing that I'm good at and the thing that people like. I think I'll be able to reflect my true self in this genre." 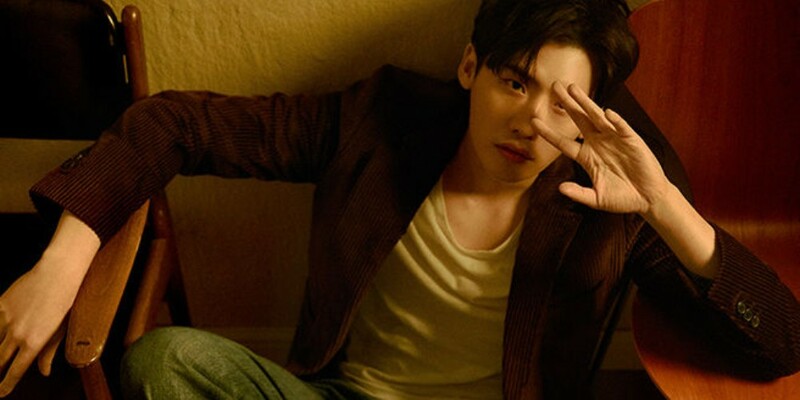 When asked about his most recent happiest moment, Lee Jong Suk said, "I was happy to realize that I am capable of ordering everything I want on the menu at a restaurant."